Poland government has of late started a great campaign of putting a stop to major online casinos from offering games to the players. This has come a year after the new tax scheme that was launched last year, which was part of making several reforms in the gambling circuit. This crackdown has already pushed major online casino names like Bet365 and other such firms to contemplate leaving. The changes that the Polish government had aimed at bringing in gambling scenario has taken a big turn now especially when it began putting its foot down on letting the operators offer online casino games. The Polish government has laid a set of new rules and regulations that have put the online casinos and operators in a fix. Top casinos like Bet365, Mr. Green Casino, and Betfair have already left the country. More are likely to follow soon due to the government’s strict regulations. 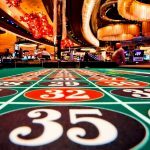 The government has claimed that many of these casino operators as illegal thereby, there is no certainty that they would be able to function much after that. 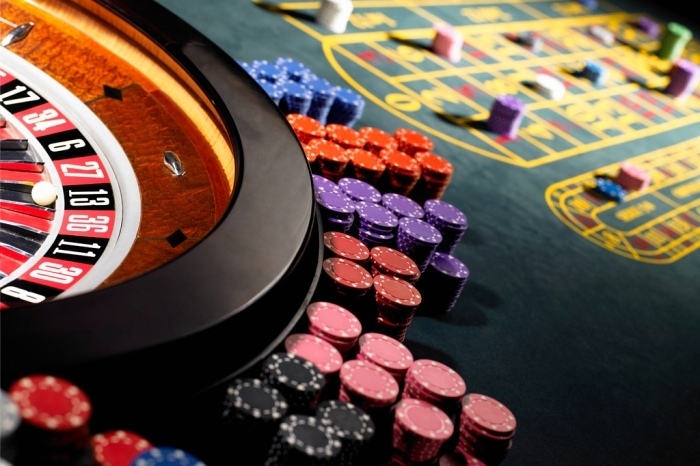 The government is now very particular about the casinos which have Polish license and those who do not have fall under its “Blacklist” category. Currently, there are hordes of the online operators, 970 to be precise, who fall under this category and this is indeed a scare for all the operators. The internet service providers will be taking action soon on these operators, failing which, they would be fined heavily, an amount of $64,500! With such a condition prevailing, it is only logical for the operators to do some really quick thinking. Poland has woken up to the fact that since the middle of the last decade, the number of pokies has increased and more so online. This kind of crackdown that the Polish government has taken now is not just a decision taken overnight. The government has kept a tab for the past few years on illegal gambling. A staggering number of players had participated, and around 17,700 had even won over $8 million in these events. This just triggered a set of events and urged the government to ensure there were no more of such illegal hubs online that encouraged such gambling. In spite of several laws and attempts at setting down laws and passing of bills, this problem continued to exist. But then, the government soon enough took drastic steps and introduced new regulations. One such regulation was to ensure that the servers must be of Poland, and the next was to ensure that the transaction happened through Polish banks offering a 12% tax too. So, such steps were already there for some time and additionally with this last crackdown of the online casinos the Poland government has just made itself very clear. Now, it plainly implies on establishing only Poland-licensed casinos around for better management.